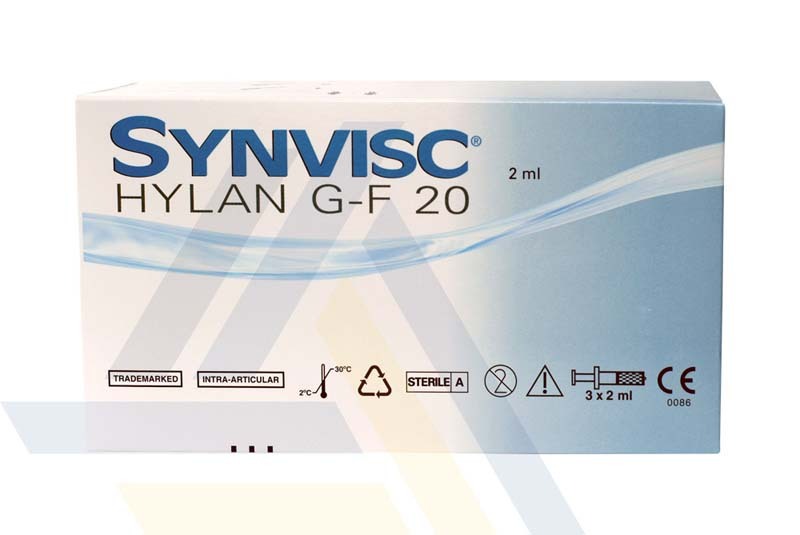 This injectable viscosupplement contains natural hyaluronan from avian sources, similar to the body's own synovial fluid, to help treat and prevent osteoarthritis symptoms. 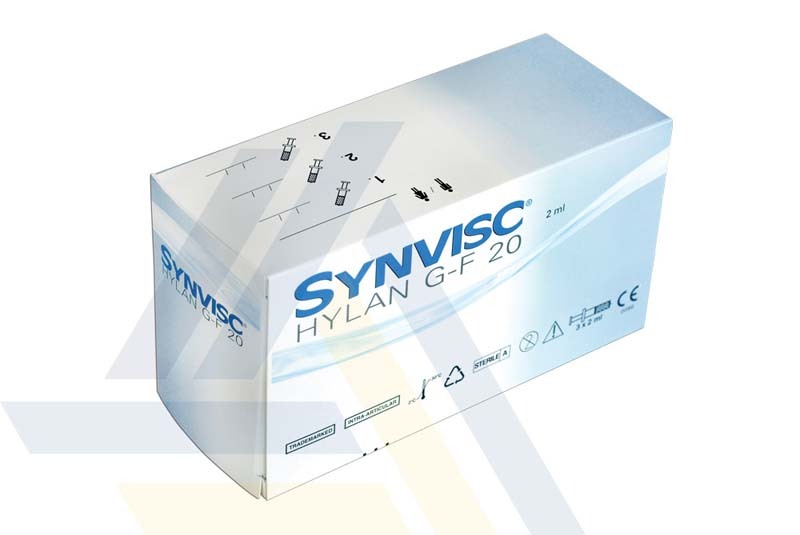 The hyaluronan gel provides lubrication and a physical cushion to the knee joint, reducing friction and pain during movement. 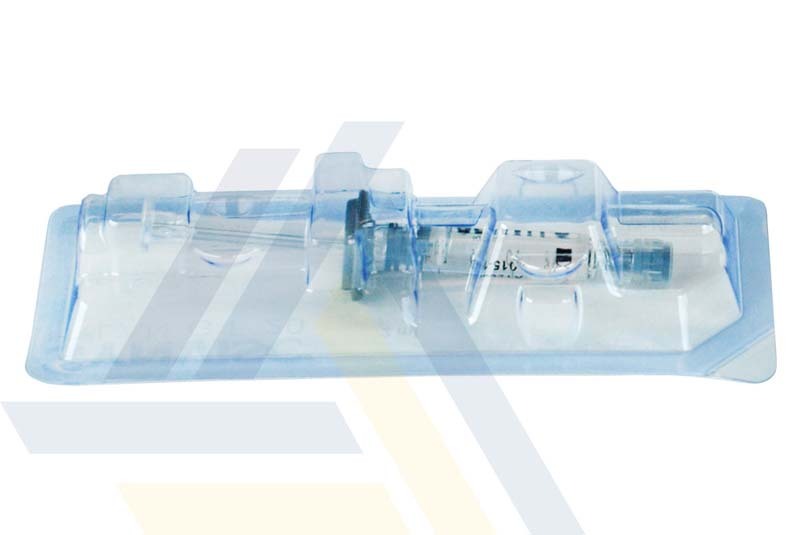 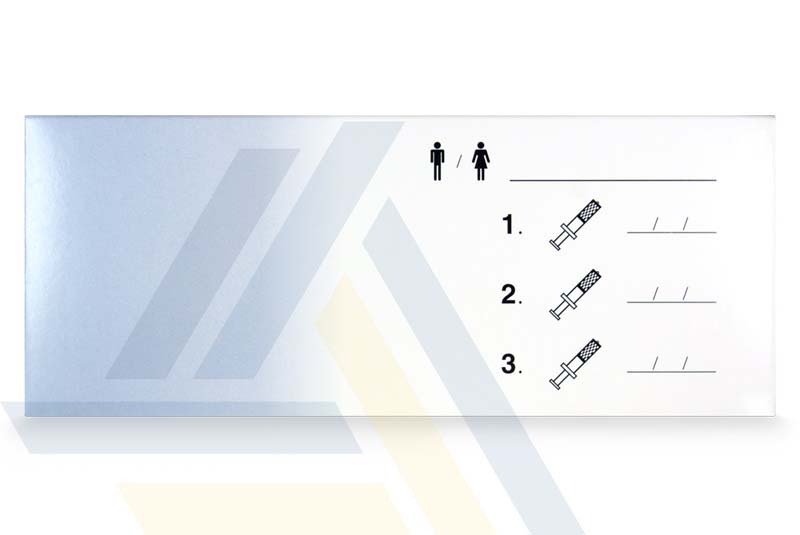 Administer one injection weekly, for a total of three injections, to provide relief lasting about six months.